Graffiti and skate? What do those two subcultures have in common? 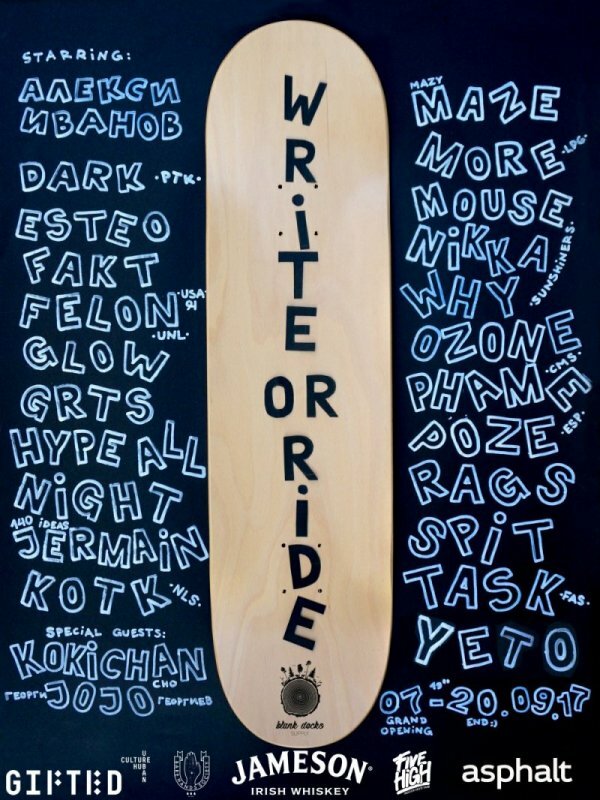 We are going to find an answer during the exhibition “Write or ride”.